Before deciding to come to University I worked full time for Newcastle Airport as an Assistant Manager for Ritazza and Upper Crust Café. Although it was a fantastic job with a great team, I had always wanted to study at university to further my knowledge and skills for a future career. Psychology has always been of great interest, in particular forensic psychology. I am still not 100% sure on what career path to take through psychology, but forensic psychology would be a great and challenging job, with fantastic personal gain. So, at the age of 24 I decided to look into university courses. 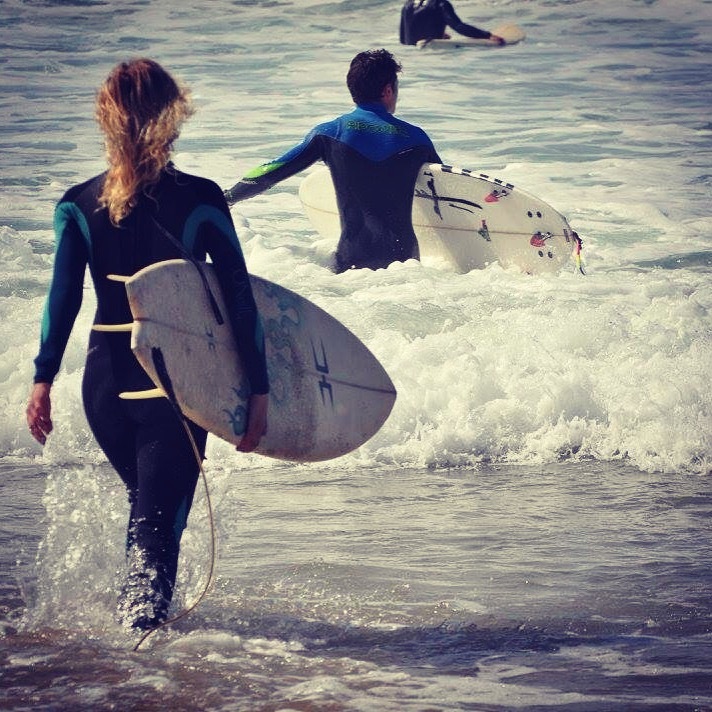 My top five choices originally didn’t include Plymouth University, as I hadn’t heard of the city – but my lifestyle revolves around the sea and surfing; I was over the moon to discover Plymouth University and the great sea sports culture. Coming to uni as a mature student has been fantastic, meeting other students of all ages. I am now 25, with friends ranging from 18 years old to 29 years old. A lot of my friends are big into outdoor sports so we’ve had incredible days out in Plymouth skateboarding, sea swimming, stunt kite flying, rock climbing and we do days out to the local beaches for surfing. Plymouth University has given me a lot of opportunities for part time work, a huge range of outdoor sporting opportunities and above all, fun! Anyone who studies here will tell you how chilled out the atmosphere is on campus, which suits me nicely. I can’t imagine a better place to study. I thrive off of extreme sports, and Plymouth University offers everything I need for this.